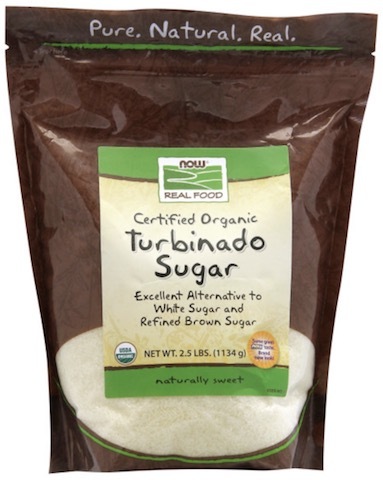 Directions: NOW Real Food™ Organic Turbinado sugar is the real-deal and is an excellent natural alternative that can be used as a 1:1 replacement for white sugar. 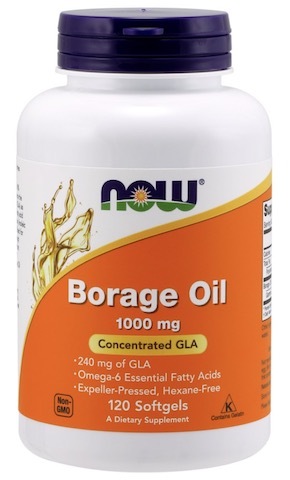 Use it in your favorite beverages and recipes. Other Ingredients: Organic Turbinado Sugar (Non-GMO).